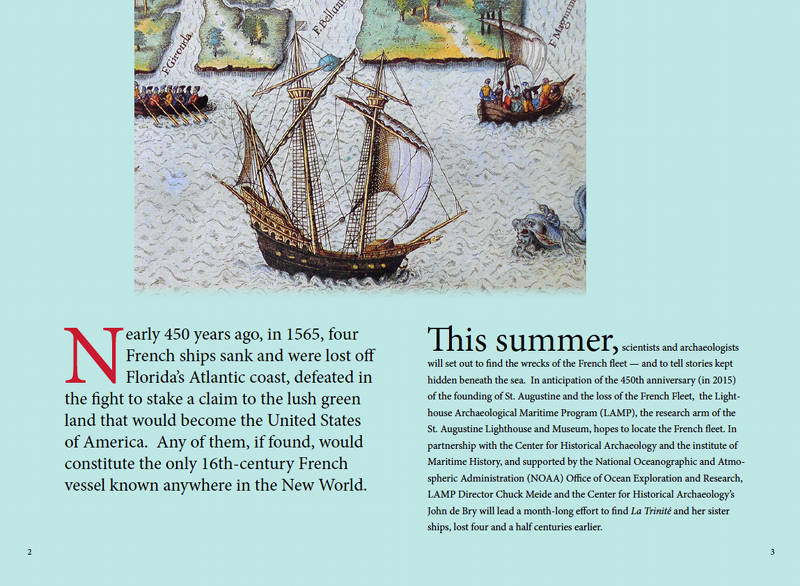 The an excerpt from the flipbook, "Finding the French Fleet," to learn the history behind the fleet and the modern-day quest to find these shipwrecks. 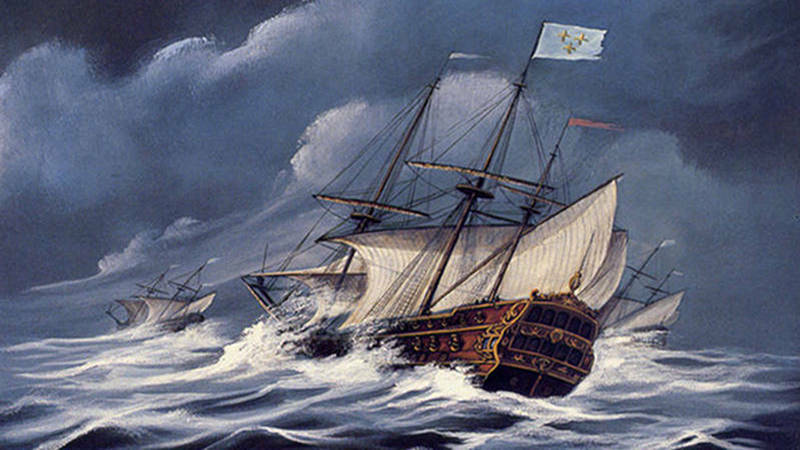 Image courtesy of Image courtesy of the Search for the Lost French Fleet of 1565 Expedition, NOAA-OER/St. Augustine Lighthouse & Museum. Download flipbook (pdf, 12.4 MB). 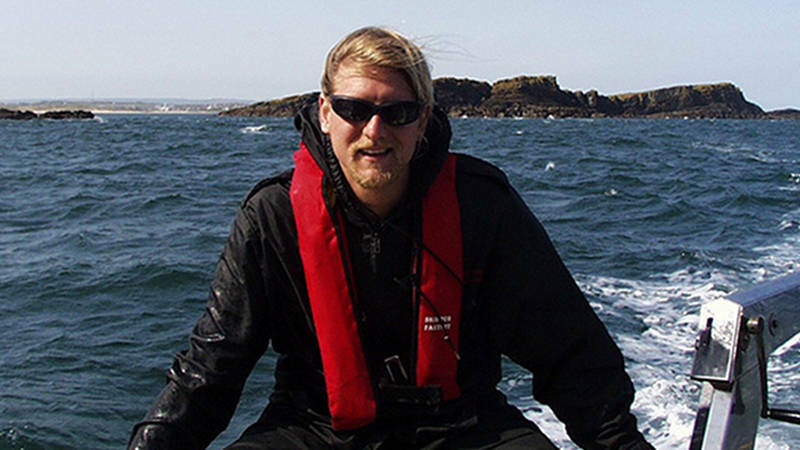 The Search for the Lost French Fleet of 1565 expedition offers a unique opportunity for explorers of all ages to understand the tools, techniques, and importance of marine archaeology and to explore 16th Century history. This collection includes an Expedition Purpose written for educators, standards-based lessons relevant to the technology being used during this expedition, and an OceanAGE career interview with expedition lead Chuck Meide. This theme page includes a selection of essays from past archaeology expeditions, additional lessons, videos, career interviews, and links to past expeditions with an archaeological focus.